This competition opens early summer 2019 and closes August 2019. Write a poem inspired by any piece of music in this year’s BBC Proms season. Winners will be invited to a special event, a Proms concert, and have their poem broadcast on BBC Radio 3. There are two age categories in the poetry competition: 12-18 and 19 and over. 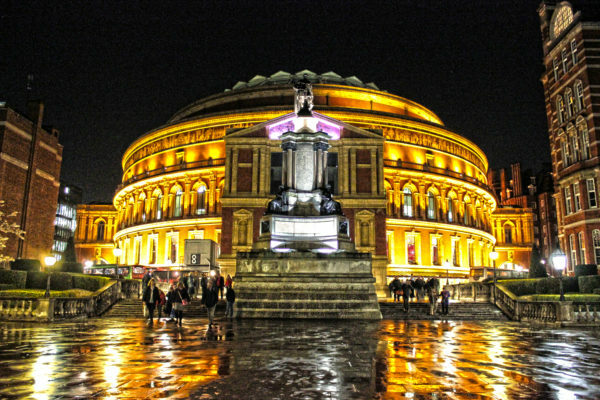 Prepare your entries now by exploring the Proms programme. Free to enter. Find out more and enter now. When do we have to submit the poem . Can we write more than one poem? Unfortunately the BBC Proms Poetry Competition is closed for this year. It will re-open in the summer of 2018 so do keep an eye out!